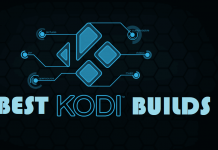 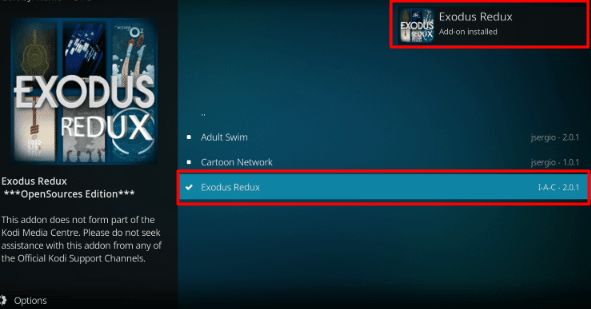 Hey guys, today we are going to talk about Exodus Redux Kodi addon. 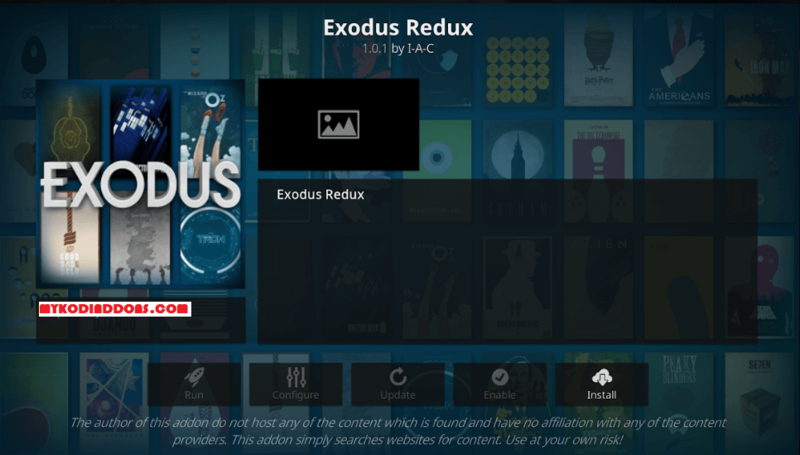 Exodus Redux is all new Exodus fork with the latest Lambdascraper integration. 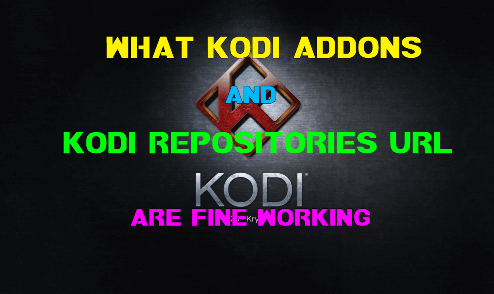 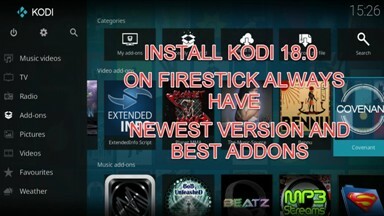 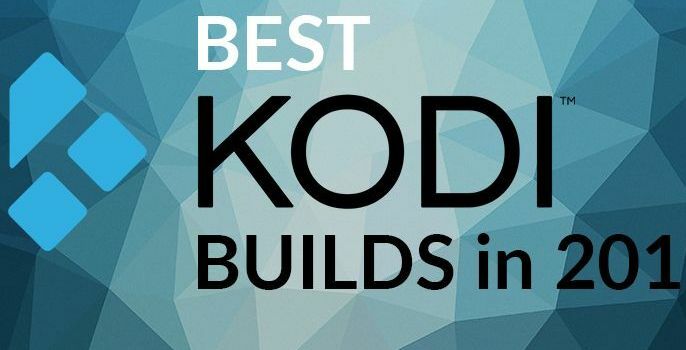 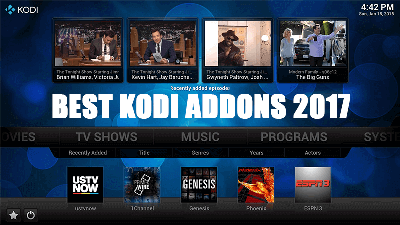 Most of the code taken from Incursion Kodi addon but implementation and placement look better. 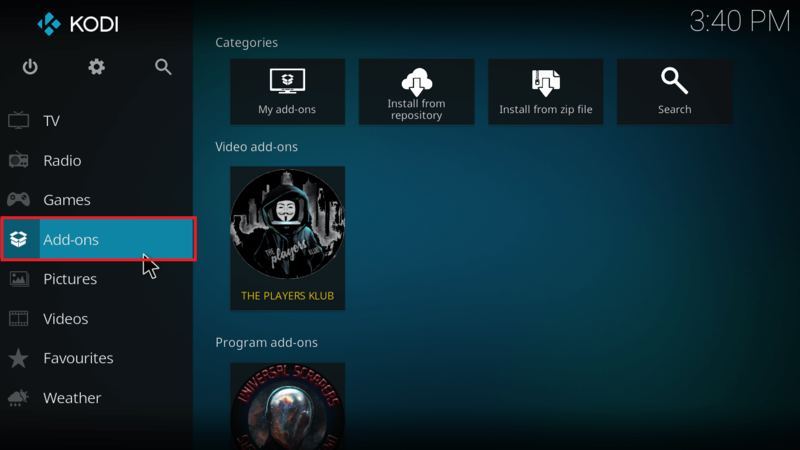 Like we see in fork addons, there is no change in layout and user interface. 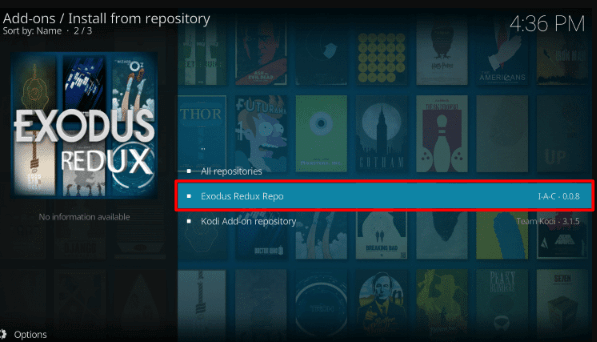 If you are getting Exodus Redux no stream available error, you might have not installed or enabled Lambda Scraper. 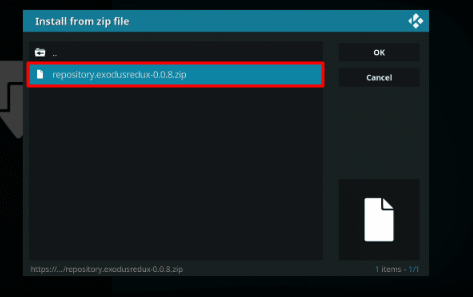 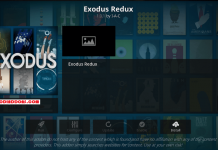 Exodus Redux repo should install latest Lambdascraper automatically, In case it is not installing, Go through below settings. 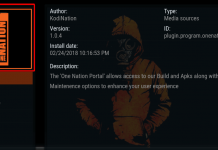 Now it will ask you to download the module. 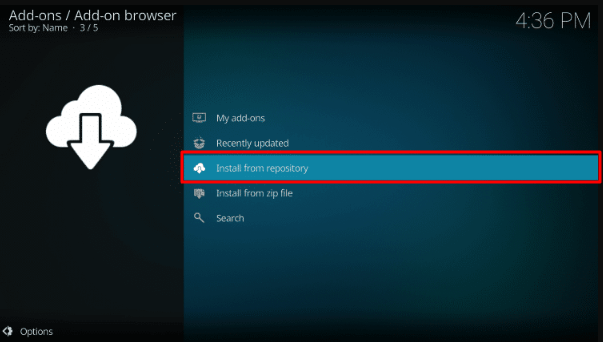 Click on Yes and it will start to download the latest lambda scraper. 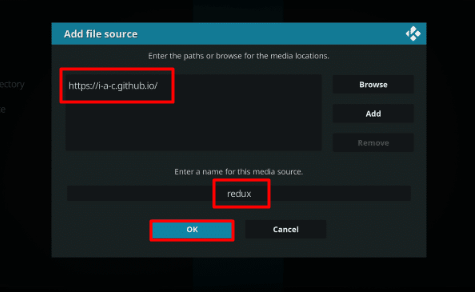 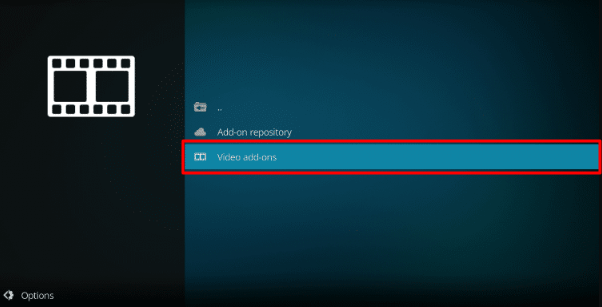 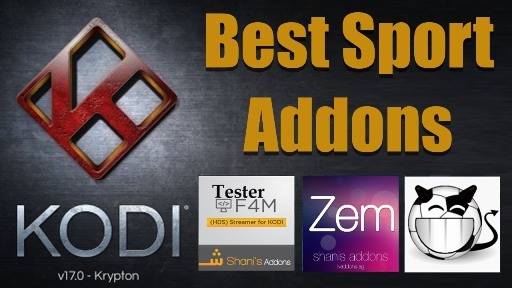 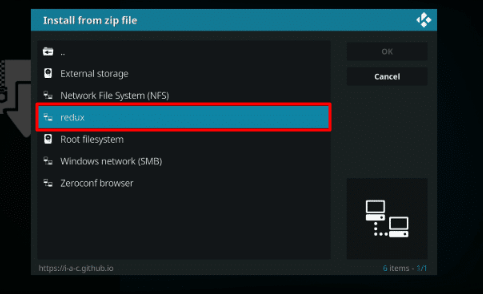 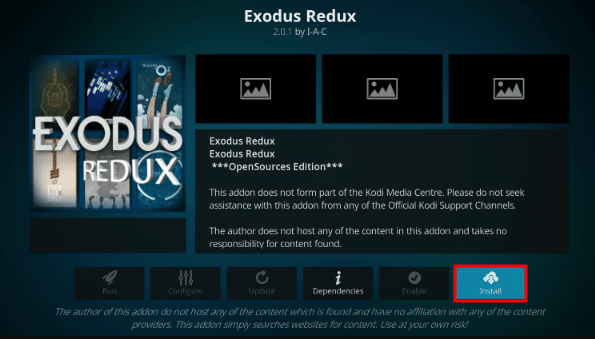 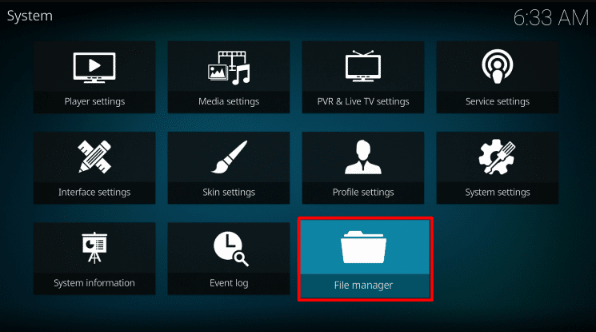 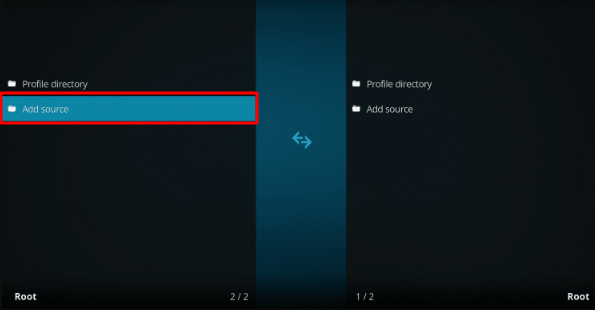 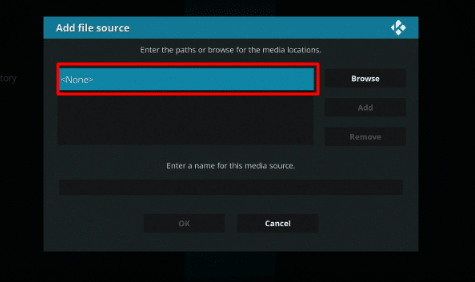 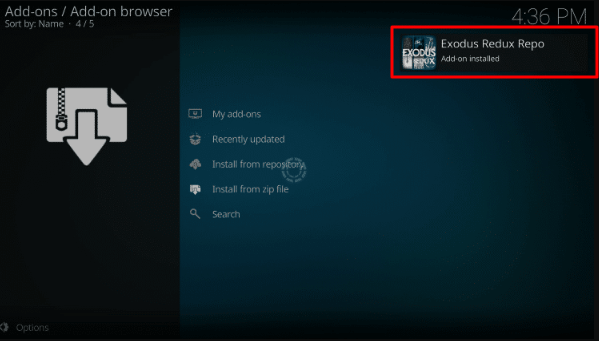 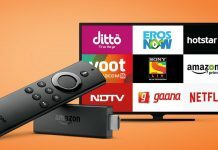 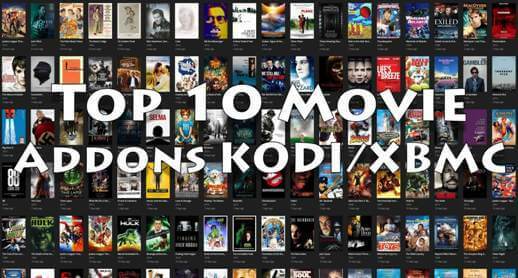 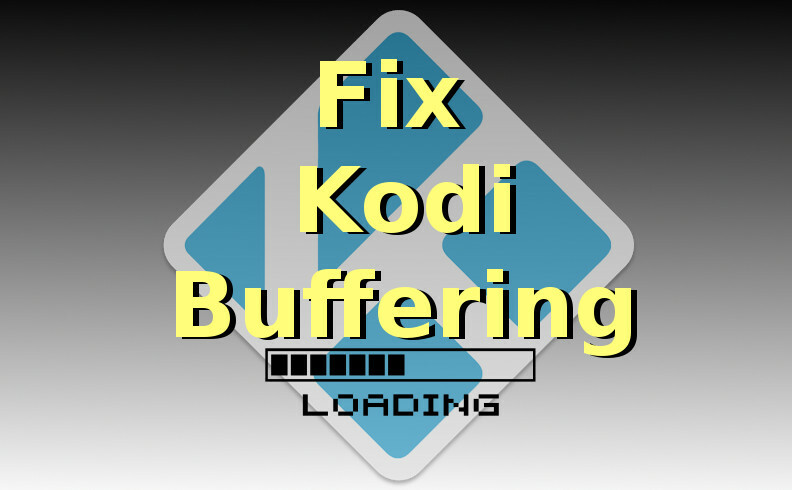 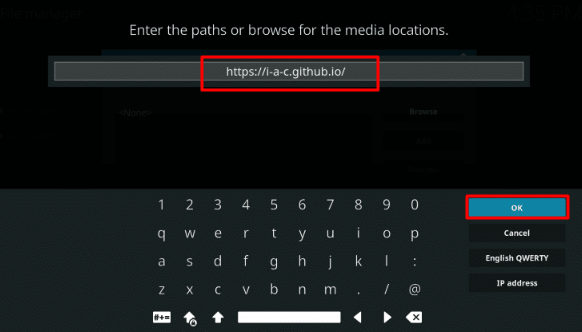 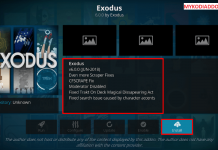 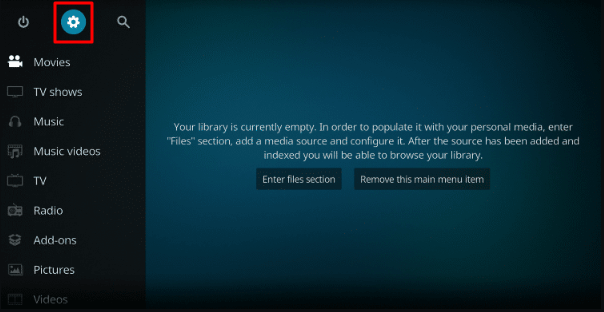 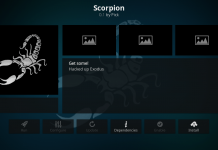 If you are using old Exodus Redux, there is some problem with a scraper while authorizing Real Debrid settings, we recommend to uninstall the old Exodus Redux from your Kodi and reinstall latest one from above steps.